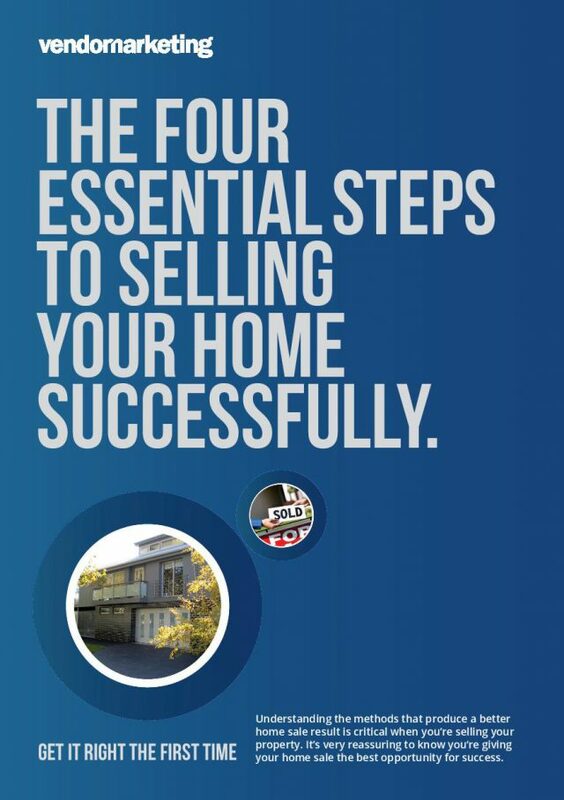 Selling your home successfully takes some careful planning. To get the best result you need independent, impartial and qualified advice. When’s a good time to sell? Who’s the best real estate agent? What should the asking price or pricing strategy be? 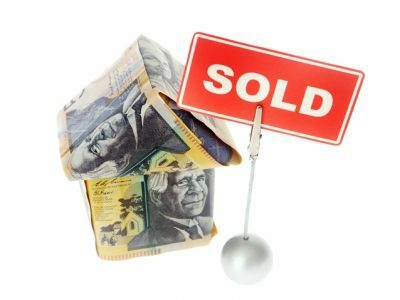 Sell by auction, private sale or off-market? There are many elements that contribute to a successful result and a good Vendor Advocate will help you achieve it. However each property is different. Each vendor has their own different set of circumstances. As a vendor advocate, Vendor Marketing understands all the elements in play and can make the process simpler for you, more streamlined, and most importantly, more profitable. 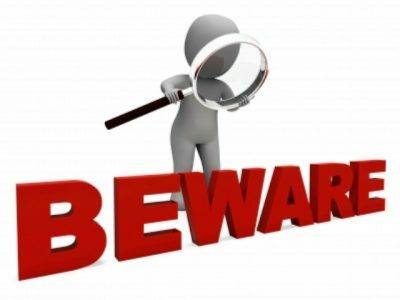 Firstly, as your vendor advocate we start with advice about when to sell, avoiding the times when sales can be adversely effected by season trends, holidays, economic pressures and other events. Secondly, we’ll advise on home presentation and whether improvements to the property would increase your chances for a successful sale and what the improvements might be. Things like painting, flooring, repairs, garden improvement, landscaping and furnishing the property, among others. And thirdly, once the property is nearly ready to go on the market we’ll guide you with selecting the best real estate agent along with the right marketing strategy. This involves shortlisting the most appropriate candidates, examining their proposals and advising on alterations and adjustments where necessary. With Vendor Marketing’s Vendor Advocacy experience and knowledge the process will go smoothly and efficiently. A good Vendor Advocate should deliver real value. Vendor Marketing supplies the best vendor advocacy advice at every point during the sale process. Each property has its own unique circumstances and one process doesn’t fit all. The selling campaign often needs to be specifically tailored. Vendor Marketing combines an understanding of your own needs, plus knowledge and experience with the market environment, to achieve the best possible result. Where does our experience as a Vendor Advocate help the most? First and foremost, we’ll help you avoid the most frequent mistakes made by home sellers, which are costly and happen a lot. 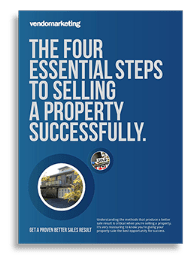 We’ll advise on the most efficient home sales method and real estate marketing campaign, organise proposals from the most suitable agents, and guide you through the options available. Once your agent is selected we work with them, ensuring your best interests are represented at all times. As your Vendors Advocate we scrutinise offers on your property and give you the advice you need to ensure the best possible price is achieved. A Vendor Advocate will help you stay in control, giving you, the seller, the upper hand. 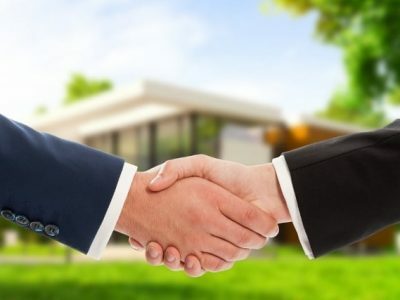 Because the real estate market is in a constant state of change, and because stakeholders in the home sale process can have different agendas, you need the right Vendor Advocate in your camp with the knowledge and experience to represent you, the seller, with your best interests front and centre at all times. It’s a question of experience, and the knowledge it brings to the table. Many home owners go through the selling process once or twice every ten years. As a Vendor Advocate we independently assist home sellers every day. We eliminate guesswork and make it a clear, streamlined process focused on achieving the best possible result. You can proceed with confidence, knowing you have taken the best steps for success. Vendor Marketing provides the independent view you need for making the important decisions when selling your home. A home sale can be an emotional experience, so having reliable, impartial advice is critical. 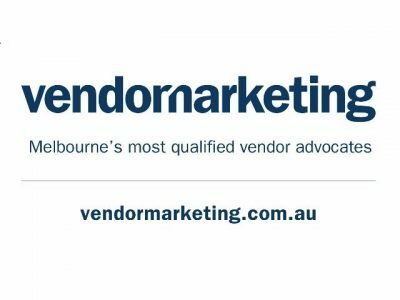 An experienced Vendor Advocate will carefully analyse the advertising program. Real Estate Agents’ sales campaigns for home sales sometimes bring excess advertising expense. Vendor Marketing has extensive property advertising experience. We know what works and how to make sure your advertising is efficient and effective. The emphasis must be on full value for money in promoting your own property, not on promoting the real estate agent’s business or brand. Because we’re your interface with the Real Estate Agent you have the time and flexibility to make informed decisions. As your Vendor Advocate, we’re there to guide you at every step. We know which Real Estate Agents will deliver on their promises. We know the marketing strategies that work and how to set the right pricing strategy. We’ll help determine whether auction or private sale is the best option for you. And we’ll guide you on auction day, or during the sale negotiation process. We are one of very few Vendor Advocates operating in the market today that provides a true, independent, fixed fee for service, which is cost neutral upon successful sale remuneration structure to its clients.